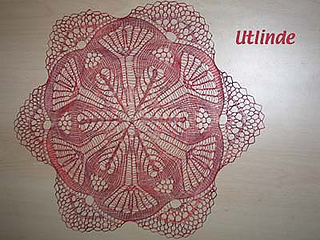 Suggested materials: 20 gr crochet thread size 60 and needles size 2.00 mm for an approx. diam. of 30 cm/11¾“.